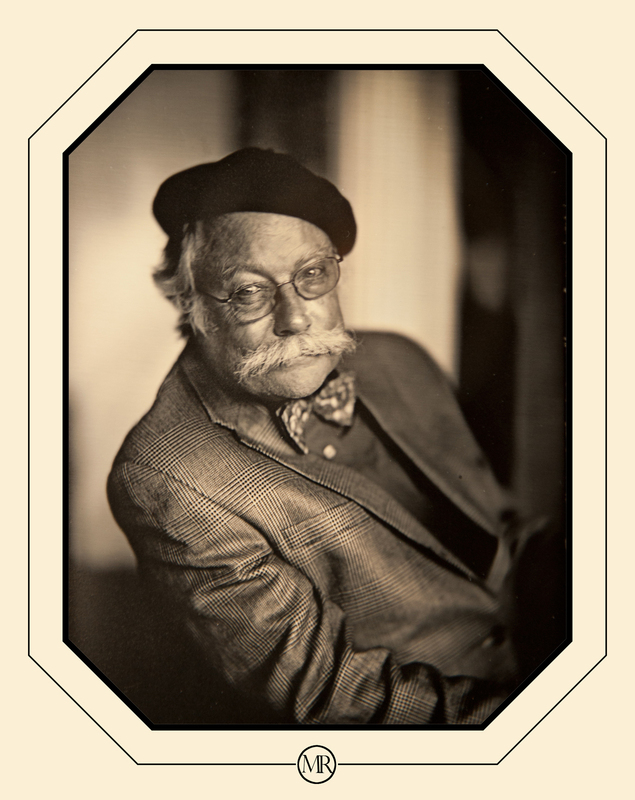 Dr. Larry J. Schaaf taught photography and the history of photography at The University of Texas at Austin from 1970-1981. In addition to being an active photographer then (now, sadly lapsed), he made extensive use of the Gernsheim Collection of photography and the archive of Sir John Herschel. He was the 1984-1985 Carnegie Trust Fellow at the University of St Andrews, where he obtained his PhD in Art History; this formed the basis of Out of the Shadows: Herschel, Talbot & the Invention of Photography (Yale, 1992). From 1999-2003, he was the Director of the Correspondence of William Henry Fox Talbot, a pioneering digital humanities project which placed full searchable transcriptions of more than 10,000 letters to and from the inventor online. Since then, he has continued as Editor of this project, now hosted at De Montfort University, Leicester. In 2005, he was appointed the Slade Professor of Fine Art at Oxford. Schaaf is the author of numerous books and journal articles and is a frequent lecturer and consultant to collections and institutions. In addition to his professorship in the Bodleian Libraries, he is a Visiting Fellow in the History of Art Department at Oxford.